Ever since it was announced, there’s been some question as to the tone of AMC’s Breaking Bad spinoff Better Call Saul—confusion exacerbated by the early suggestion that it could be a half-hour comedy, and the fact that conduct unbecoming the legal profession is inherently hilarious. (See also: Bad Judge, NBC begs of you.) 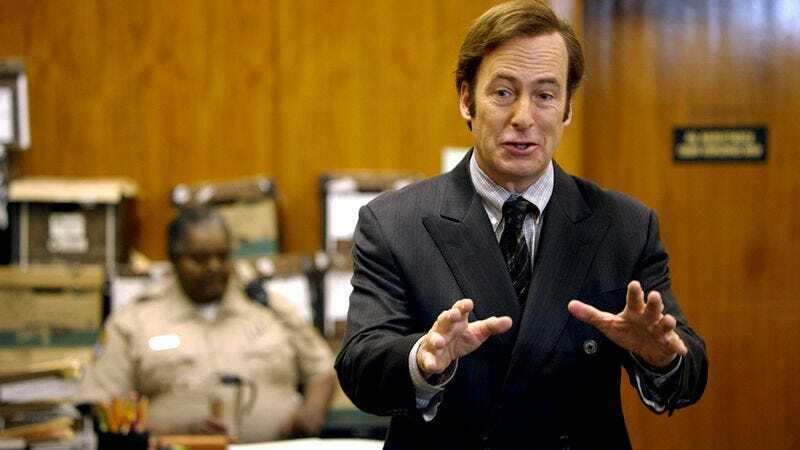 But now Bob Odenkirk has set the record straight, telling The Hollywood Reporter that the 2002-set prequel is “a total drama, man.” He then immediately clarified those remarks with a more exacting, Walter White-approved ratio: “It’s 85 percent drama, 15 percent comedy,” Odenkirk said. In other words, the precise formula for pure crystal meth.